Welcome To The Official Website Of Ricky Bats! 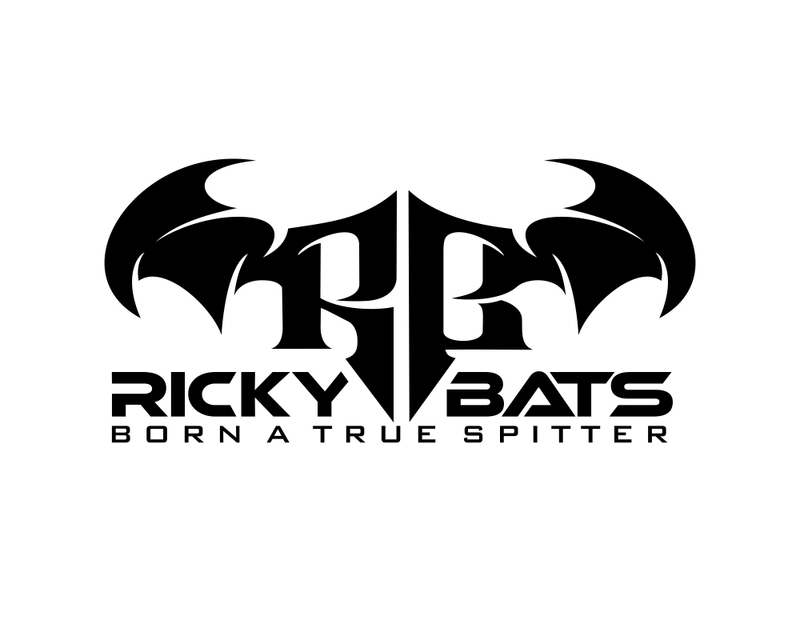 Ricky Bats’ self-titled album – BORN A TRUE SPITTER is out NOW! B.A.T.S. Born A True Spitter is available on all online music distribution sites! Check out Ricky Bats on “Sway in the Morning Friday Fire Cypher“!! Visit the *Video* page to watch “Swerve” by Da Inphamus Amadeuz ft. Lazaris & Ricky Bats AND watch Bats’ latest interview with Validated Magazine!! Check out NEW releases under the Music and Video tabs! Click HERE to Listen to & Download the BATS WAVE mixtape now on DatPiff! !